Hi friends! Happy Thursday and Happy Birthday to my wonderful, amazing nana who still reads the blog after all of these years. I’m so excited to celebrate with her today! 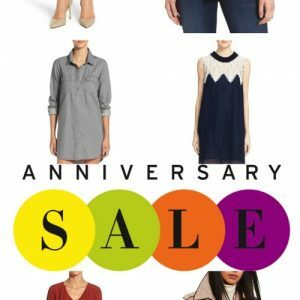 It’s officially one of the most wonderful times of the year: the Nordstrom Anniversary Sale is HERE. 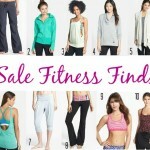 This is the ideal time to stock up on brand new clothes, activewear, shoes, and accessories as we head into the fall. I also use it as a great chance to order some clothes and shoes for the kiddos since school is starting soon! 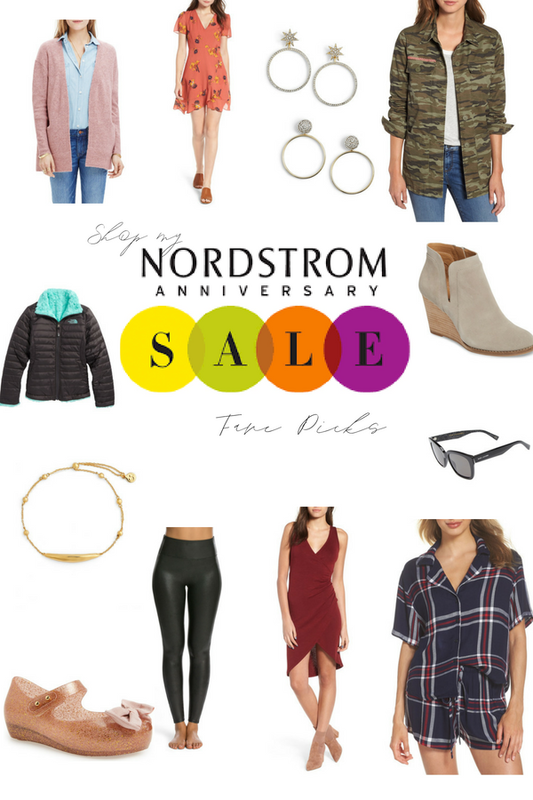 I love the Nordstrom Anniversary sale is because it’s all new pieces you get at a discount before they jump up to full price. 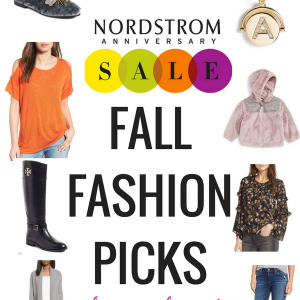 It’s like an early sale and the pieces I buy from this sale each year become my staple pieces for fall and winter. For today, I thought I’d share some of my fave finds from the sale – it can be kind of overwhelming to go through everything! 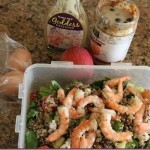 – and what’s in my personal shopping cart (denoted with an asterisk below). *Spanx faux leather leggings. I’ve heard so many amazing things about these and can’t wait to try them! 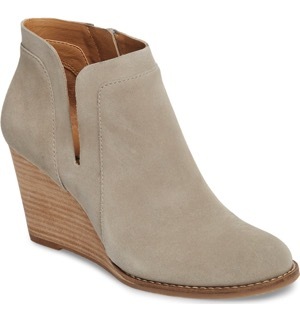 They look super cute with a blush or maroon longer sweater and low-tops. AG jeans fit like a dream. A camo jacket! I have a similar one from Express and wear it constantly during the fall. 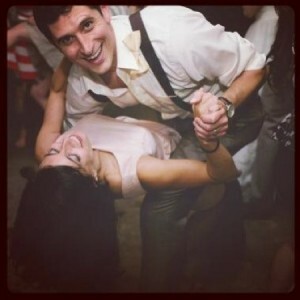 *KUT from the Kloth skinny jeans. I feel like this brand is always comfortable and flattering. A faux leather jacket in toffee. These plaid pajamas look so comfy. Love this flowy cactus flower dress and this wrap-front dress. Rails makes the BEST plaid shirts. An elegant lace top to wear with skinny jeans and slides. *My fave bra ever. I’m getting at least 2 if they have my size. This is the time to stock up on Hanky Panky thongs, too. I’m pretty sad this Ad!os tee sold out. *These delicate Kate Spade necklaces make great holiday gifts. A gorgeous Tory Burch crossbody. 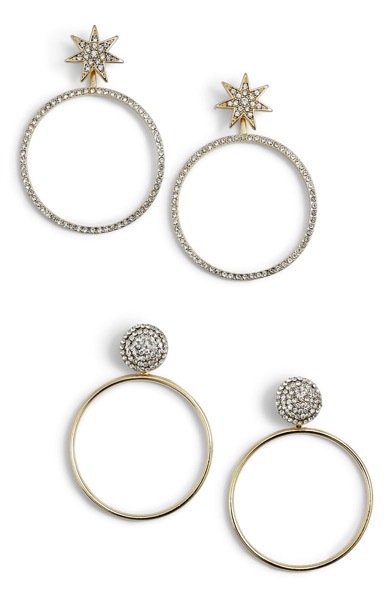 Hoop earrings for holiday and winter parties! *This wrap looks SO cozy. I can already see myself wearing this with a white tee, black leggings and a top knot all winter long. Love this adjustable bracelet for another gift idea. Another festive pair of statement earrings. This bracelet looks way more expensive than $30. Sweet deal on classic Marc Jacobs sunnies. Love the thicker heel and pink color in this pump. Loove these low-tops for running around. These boots are giving me life. *My leggings obsession are 35.90!! This gorgeous wrap sweater for to and from the studio. A super comfy low-impact sports bra. Perfect sports bra for low-cut tanks for a pop of print and a cool neckline. Love the print on these sun salutation leggings. A neutral pullover with amazing versatility. *More Zella leggings with an understated detail. *The jogger pants I’ll likely live in all fall. New colors in this barre studio classic. Major heart eyes for the colors of these sneaks. Now is the time for kiddos’ North Face jackets. This is the style I got for the girls last year and they wore them all winter. *Lil Nikes at a great price. Awesome price on these hipster briefs. Mini Melissas for $20 off. Cute and comfy knotted hem tee. LOVE these little Ugg boots! The girls are obsessed with these in the winter. 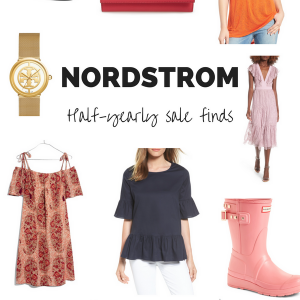 So, tell me, friends: are you shopping the Nordstrom sale? Any awesome finds? Fellow mama friends: where do you back-to-school shop for the kiddos? 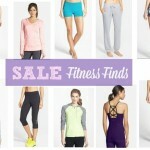 We tend to find a lot of their staples at Nordstrom, gap, and Target. I’ve been eyeing the Zella leggings for awhile now and decided to buy some during the Anniversary sale. I am not sure between a small and medium though. What size do you order? Thanks! Thanks for the recommendations! They have lots of good stuff. Do you have those booties? 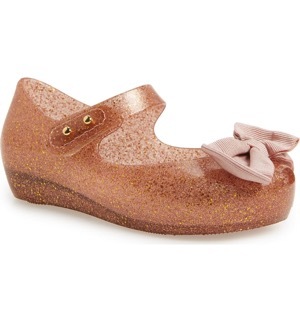 They’re really cute but I’m always concerned about comfort. I have a similar pair and love them! !